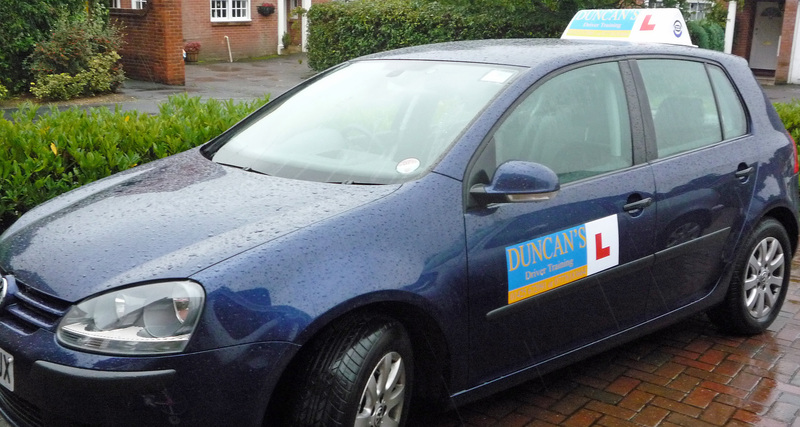 At Duncan’s Driver Training we use Dual Controlled VW Golf for Driving Lessons, Pass Plus, Driving Instructor Training, Motorway Driving and Intensive courses in Christchurch, New Milton, Ringwood, Lymington and the New Forest. Learn to drive in a quality car! Contact Us | Copyright © duncansdrivertraining.co.uk. All Rights Reserved.